These simple, stylish uPVC conservatories offer an understated, fuss-free structure. They are a cost-effective way to get additional light and space into your home. Lean-to conservatories or Mediterranean Sun Rooms as they are also known, give you a stylish, practical and affordable extension. The lean-to conservatory is a simple and affordable option for those working to more of a budget. 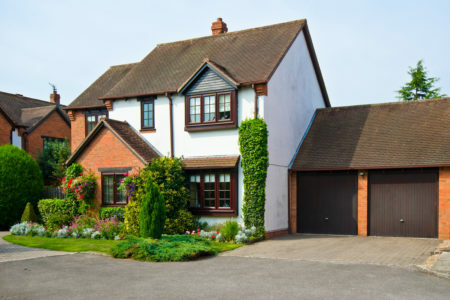 Their simple, modern structure and straightforward style makes them one of the most cost effective uPVC conservatories. They take very little time to construct. 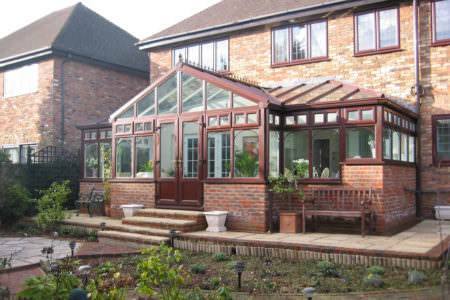 Lean-to conservatories come in a wide variety of style options. 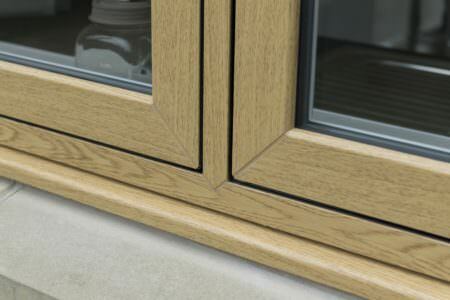 You can choose from full height glass panels or raised uPVC panels. 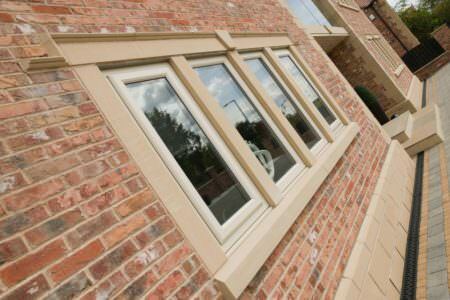 Both these style options tie in very nicely with uPVC window frames. 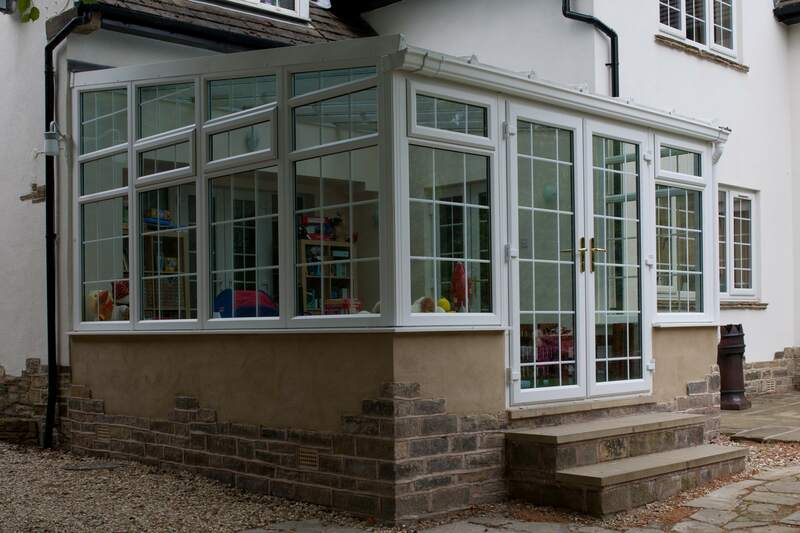 There are many base options which include dwarf walls, full height glass panels and uPVC panels that are at the foot of the conservatory. 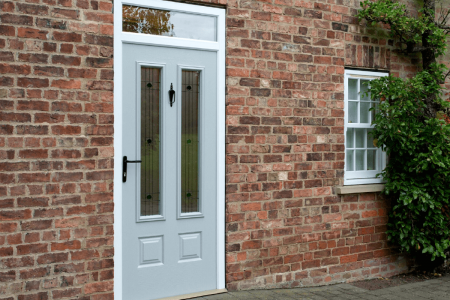 Dwarf walls will provide you with the most insulation as well as a greater level of privacy and security but uPVC panels are usually the cheapest option. 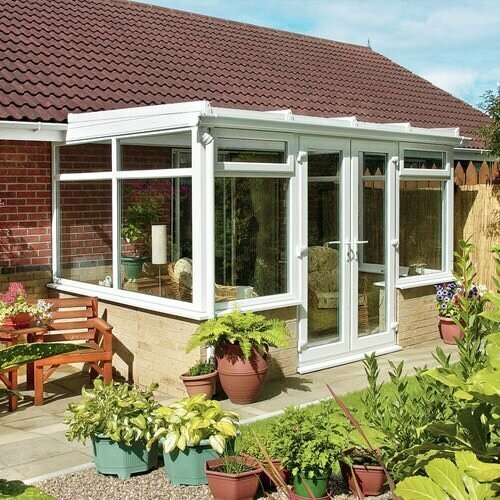 A low pitched roof means that the Lean-To conservatory style is highly versatile and can be built to fit into almost any space around the house without compromising aesthetics. Extremely low maintenance, uPVC lean to conservatories are highly durable in design and will last for many years at a minimum cost. This is because uPVC will never rot or warp and combined with energy efficient and self-cleaning glazing, your conservatory will be kept clean, warm and secure all year round. 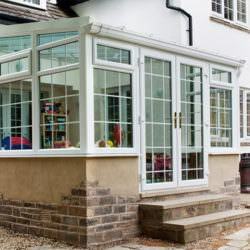 Lean-To conservatories will not restrict any space at the side of the house and those with terraced homes, will have the option of creating a long and narrow style to extend into their garden. 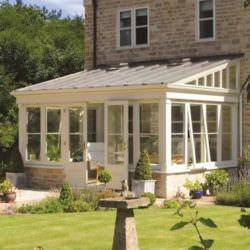 Lean-to conservatories are also known as Mediterranean sun rooms due to their relaxed and spacious feel. When you install a uPVC lean-to conservatory you will benefit from additional sunlight and warmth – all from the comfort of inside your home. 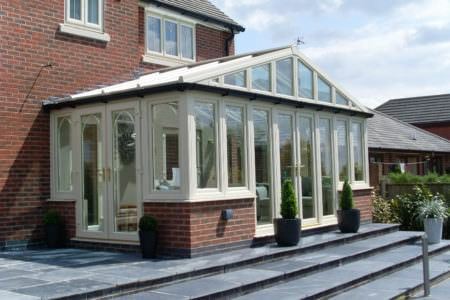 A conservatory will add lots of value to your home as they are a very attractive and offer lots of lifestyle benefits. 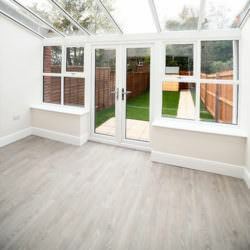 If you can’t afford to move home or to have an extension, a small lean-to conservatory is the ideal solution for extra space. 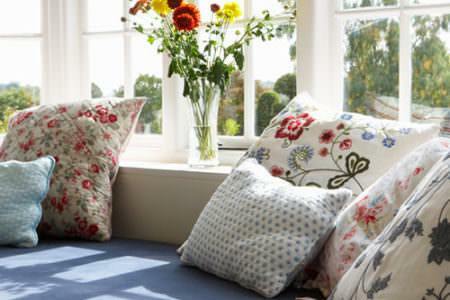 This style can be seen in many homes with limited space. Properties with low eaves such as bungalows and cottages can all benefit from this simple and stylish extension. 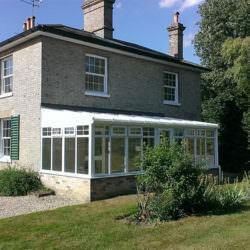 A typical lean-to conservatory is rectangular or square in shape, with the longer sides running along the back of the house. 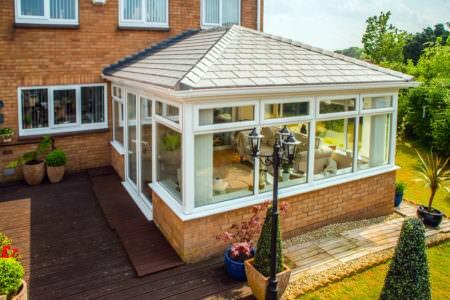 Unlike other conservatory styles, it has a flat angled roof that slopes downwards – appearing as if ‘leaning’ against the property. 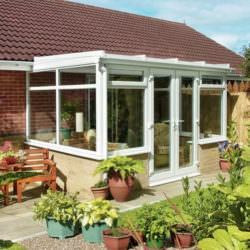 Standard lean-to conservatories have dwarf walls with double glazing on all three sides. 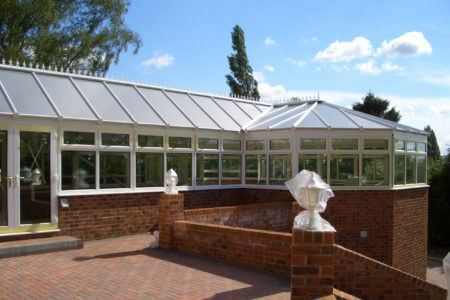 The lean-to conservatory roof is lowers than other conservatory styles that have apex roofs. This is why they are highly adaptable and suited for any type of property, especially bungalows, terrace houses or properties with low eaves. 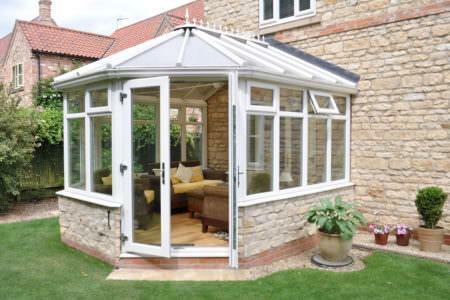 Lean-to Conservatories are also commonly referred to as ‘Mediterranean conservatories’ or ‘sun-rooms’. This is because they are often used as greenhouses because of their ability to maximise natural light. 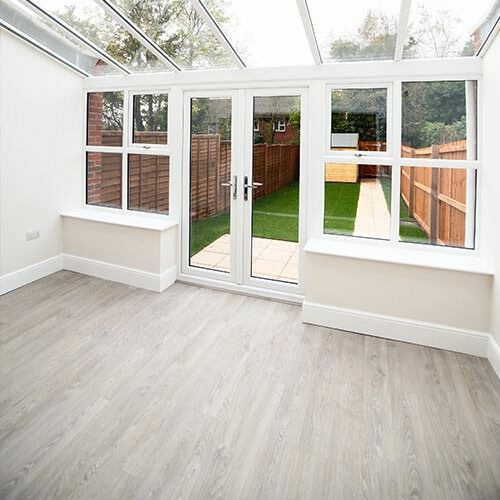 The lean-to conservatory is also used for many other common purposes, making it practical, versatile and highly accessible. 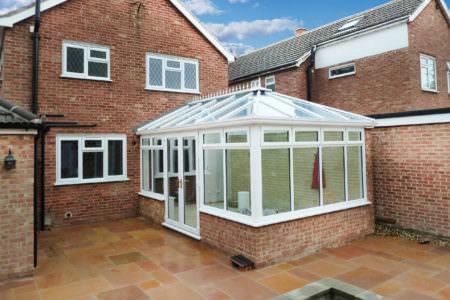 There are many variants of the lean-to conservatory such as fully glazed and dwarf wall designs. 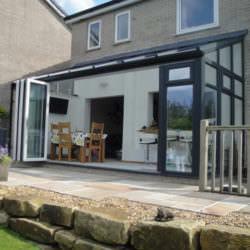 The flexibility of design is what makes lean-to conservatories so popular with home-owners. A clean, simple structure with modern features, the lean-to conservatory works out to be the most cost-effective conservatory style. They are smaller and take less time to construct thanks to their straight forward design. 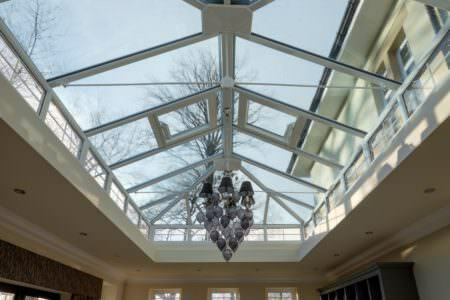 Lean-to conservatories come with a choice of full height glass panels, raised uPVC panels or polycarbonate roofs. Polycarbonate roofing is the most affordable option however, it isn’t the best choice in terms of insulation and energy efficiency. 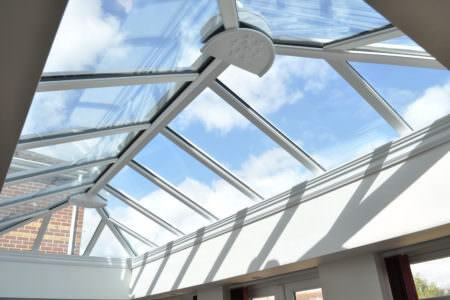 You are also more likely to hear the downfall of rain against a polycarbonate roof, making it the noisiest option for your lean-to conservatory. However, polycarbonate is cheaper and much easier to maintain when compared to glass. 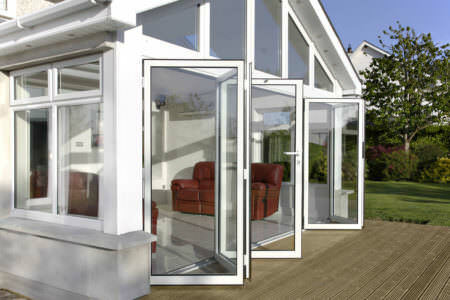 Conservatory glass can now be self-cleaning and is available in a wide range of styles. 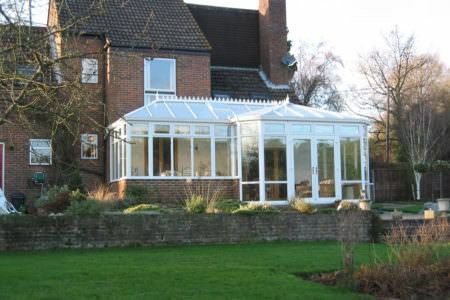 It may cost a bit more, but the benefits of a glazed lean-to conservatory usually out-do those of polycarbonate. Glass also lets in more light so if you are picture a bright and glowing atmosphere then glass is the best option to go for. 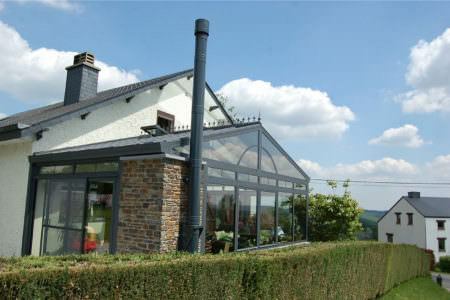 The ventilation of your conservatory is very important. When specifying your lean-to conservatory you will have a choice of either manual or electronically operated roof vents. 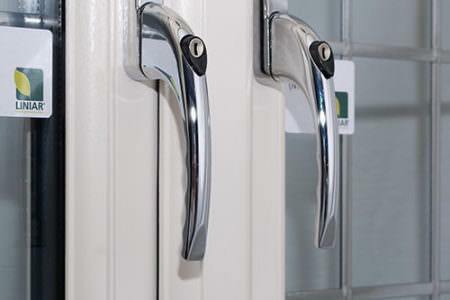 You will need to consider which is best for your lifestyle and what you will actually use your conservatory for. If you lean-to conservatory is simply a spare room to wash laundry, then a manual roof vent will be sufficient enough. 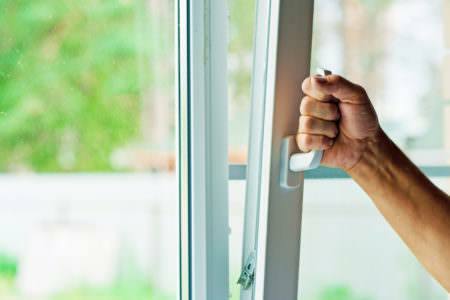 If you are planning on using your lean-to conservatory as a living area and are likely to be opening your vents more regularly, then an electronic roof vent will be much more handy. 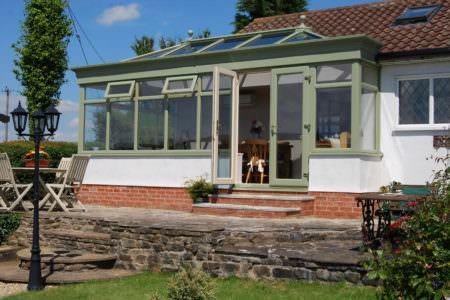 Small lean-to conservatories can start from around £3,600. 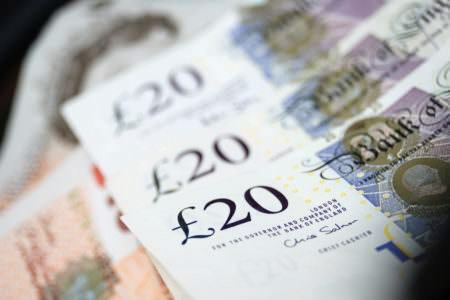 You can calculate the cost of your lean-to conservatory using our conservatory prices calculator. Simply enter your conservatory measurements to receive a unique conservatory quote.